Integrated watershed management is the process of managing human activities and natural resources on a watershed basis​, taking into account social, economic and environmental issues, as well as local community​ interests and issues such as the impacts of growth and climate change. 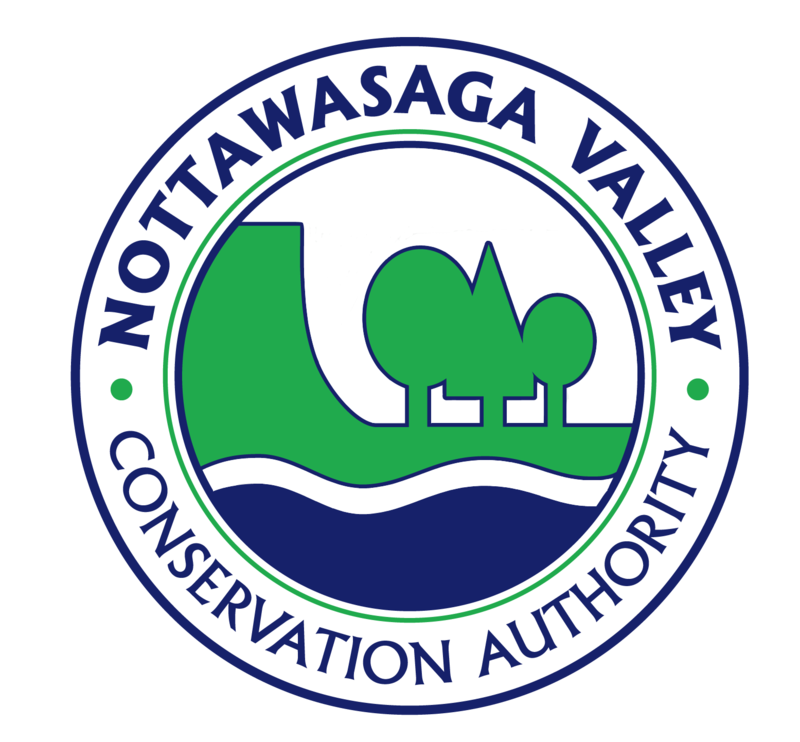 NVCA is in the process of updating the Integrated Watershed Management Plan (IWMP) for the Nottawasaga River watershed. This plan outlines our region's approach to integrated watershed management for the next 20-25 years. It will be used as a guiding document by NVCA, municipalities, and other agencies and groups. Comments received before January 31, 2019, will be considered as we prepare the draft plan. Comments received after that date will be considered for future updates to the plan. If you have any questions about the IWMP process, or to see the progress to date, visit NVCA's website or contact us at admin@nvca.on.ca. * 1. When you think about the Nottawasaga River watershed, what is it that you value the most? We asked this question to others and their answers are below to get you thinking. You may agree or you may want to add your own values. * 2. When you think about the Nottawasaga River watershed now and in the future, what are some of the key issues we'll need to address? As above, we asked this question to other people and their answers are below to get you thinking. You may agree, or you may want to add your own thoughts. Choose the top five (5) key issues. * 3. Thinking about the issues you identified above, what are some actions or strategies we might take in response? We've asked for three (3) strategies below, but if you have more we would love to hear them! Please include them to the final question that follows. * 4. Do you have any additional thoughts or comments about the Integrated Watershed Management Plan? * 5. May we contact you to follow-up with your comments? You may leave this section blank if you wish.